Material: Sterling Silver Plating Color: Silver, Rhodium, Gold, Rose Gold, Etc. 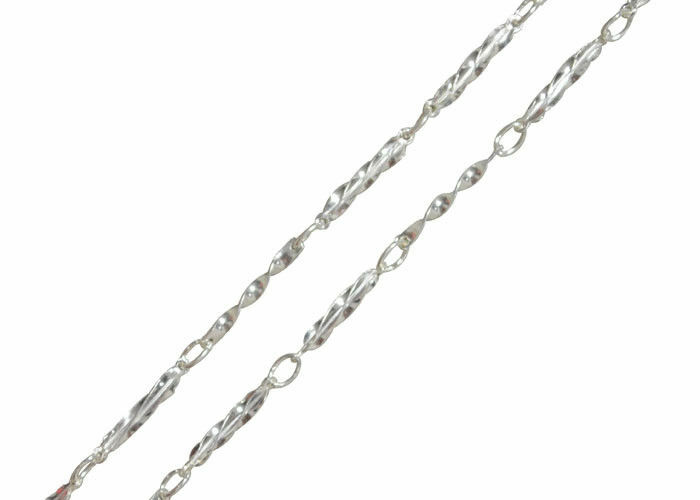 This sterling chain is 1.4mm twisted pillar links. 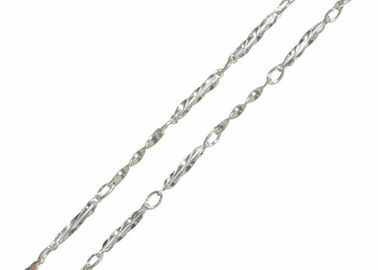 You can match the chain with any pendant you like, or you can wear withou. We provide OEM or ODM service.